And it was that mystery of what @LilMiquela really is that catapulted her to the status of Instagram it-girl. In some photos, she just looks like a CGI model, but in others, she looks almost life-like, and people apparently found that fascinating. Just four months after making her debut on Instagram, Sousa already had over 60,000 followers, and she was covered by some of the biggest news outlets on the internet. But despite various theories being thrown around, no one seemed able to crack the mystery of her existence. 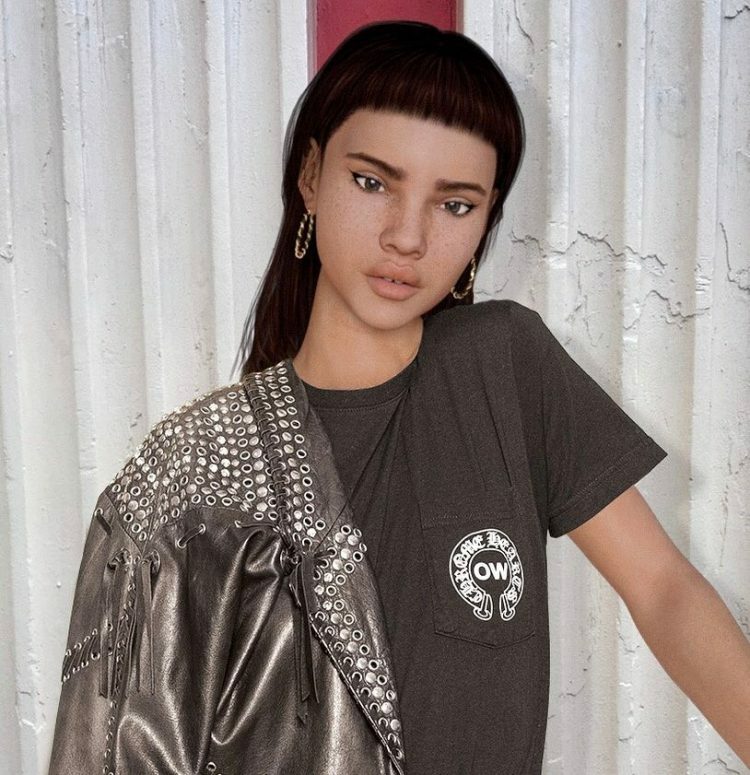 Dougie Cross, the managing director of a computer generated animation and visualisation studio, told The Independent that Miquela appeared to be a combination of a 3D model and a real person. 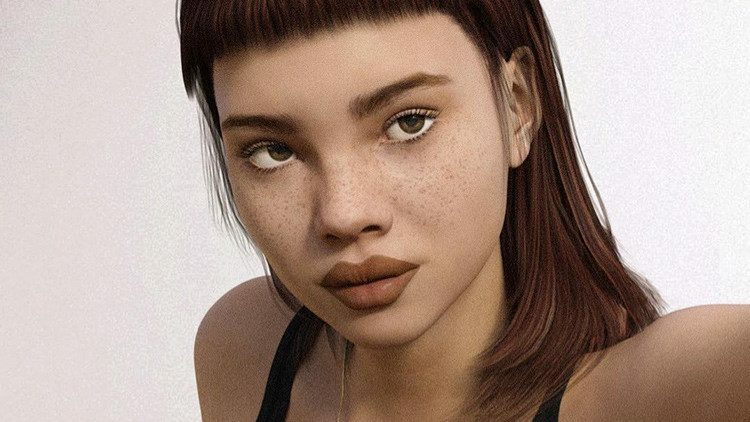 Others believe that Miquela is the creation of Nicole Ruggiero, a talented digital artist who happened to be one of the first to comment on one of the model’s Instagram posts. She insists that this theory is wrong, but adds that “whoever came up with this is brilliant, she seems very realistic, like she’s actually a social influencer”. One thing is for sure, who ever is behind the @LilMiquela account knows what they’re doing. Not only has the CGI model become one of Instagram’s most popular users, but she’s also landed product promotion campaigns, and even kickstarted her singing career. Her first single is called “Not Mine!” and you can listen to it on YouTube. As of this year, she is a signed musician. 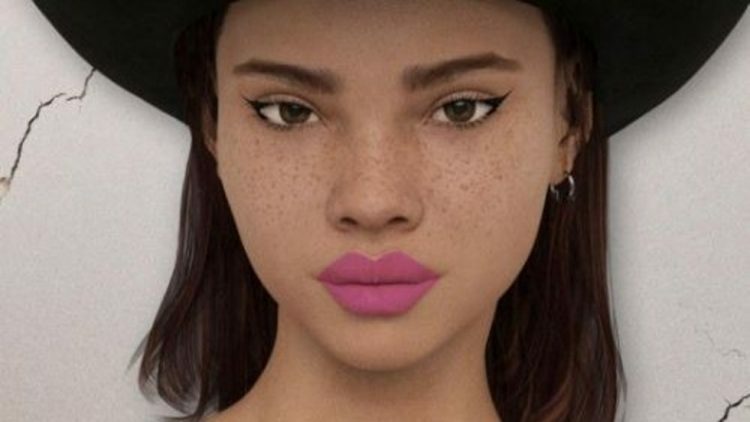 Lil Miquela’s unusual appearance and human-like behavior has been connected to the robotics concept of “uncanny valley in that she comes very close to appearing human, but not close enough.